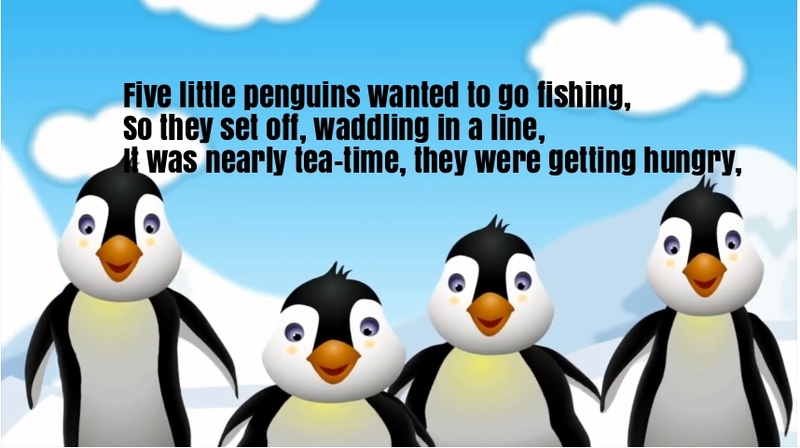 “Five Little Penguin Counting Song” is such a beautiful nursery rhyme for all the kids. And one dived down a hole, to see what he could find. And he stayed home, to play with me! His Mummy came to dig him out, wasn’t that so nice! Learning to twirl and spin clever little things! And couldn’t climb back up, even when he flapped his wings! He was very happy, and he gave them a cuddle!